Are you going on a trip to Qatar? It is important to know what you need to bring with you. It helps to do a little research about the country; find out if there are any rules you need to follow. 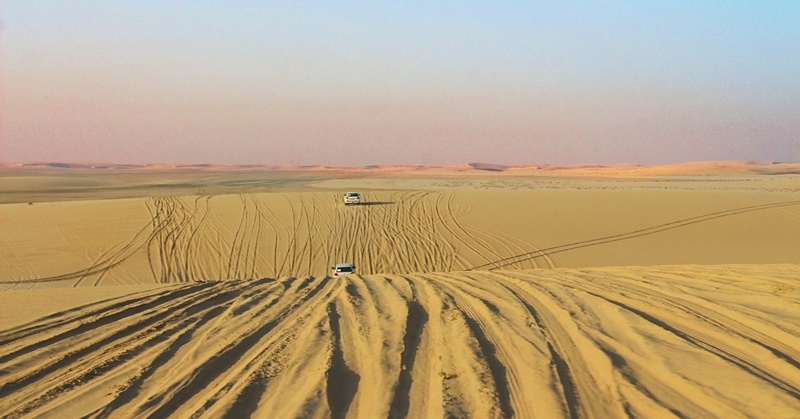 Travelling to Qatar is really an exciting adventure! Here are some packing tips before you start your journey. Qatar is a Muslim nation, and the Muslim people living there follow strict dress code policies that carry certain punishments if not met. Fortunately, for foreigners, visitors and expats, the same dress codes aren’t applicable to them. But if you’re traveling to Qatar, you should bring clothes that are modest and don’t reveal too much skin. You shouldn’t pack thing that are prohibited, such as alcohol, religious books, and pork or food that contains pork. Do this to stay away from trouble, but also because this is one way of showing that you respect the culture and beliefs of Qatari nationals. Women shouldn’t bring short skirts. Apparently, these clothes are too revealing for the Qatari society. The rule of thumb is that if a skirt fully covers the legs, then that’s okay. The same rule is applicable to pants. Women can also wear fitting clothes, but only if they completely cover the skin. Men should pack pants that are at least below-the-knee long. You can wear shorts, but only if you’re indoors, like in the hotel where you are checked in. You should bring jeans and long pants as well, especially if you plan to visit the holy places. 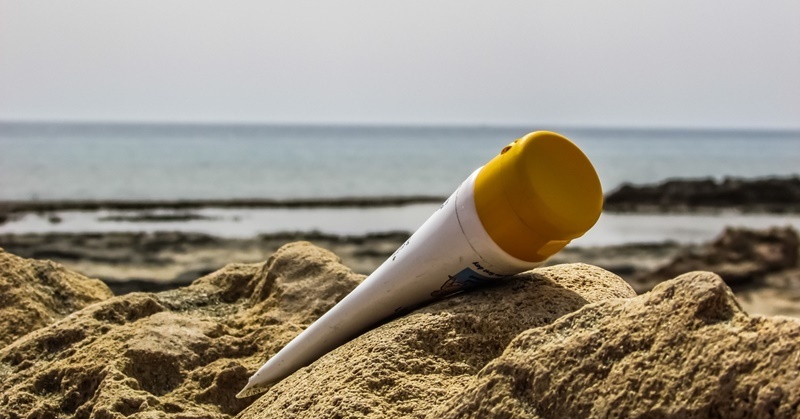 Qatar is really hot during the summer, so it is important that you bring sunscreen. Aside from protecting your skin, you should also take care of your eyes by bringing sun glasses, preferably the ones with big lenses. These sunglasses play an important role not just in keeping harmful sunlight away, but also protect against the occasional sandstorms. A water bottle, preferably metal, is also essential so you can drink water when you travel around. If you have all of these things and more, then you’re ready to go to Qatar. Pack them neatly and hopefully you don’t bring too much! Travel light as much as possible, and get ready to enjoy Qatar’s beauty and wonder.